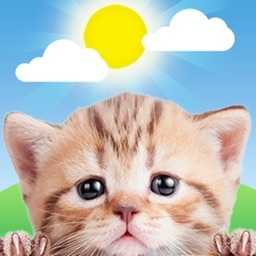 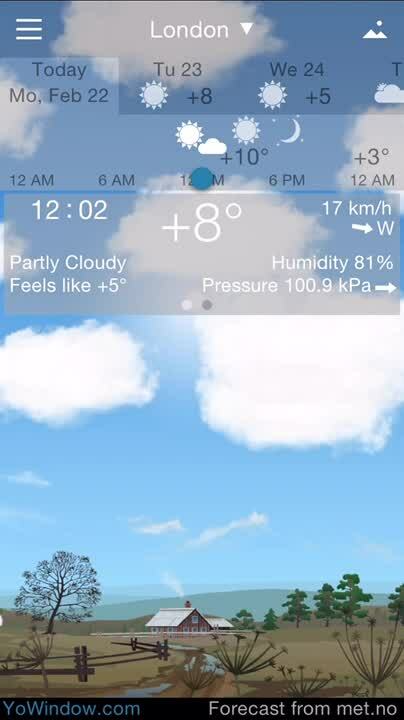 Have a look out the window to see what the conditions are like with this fun weather app. 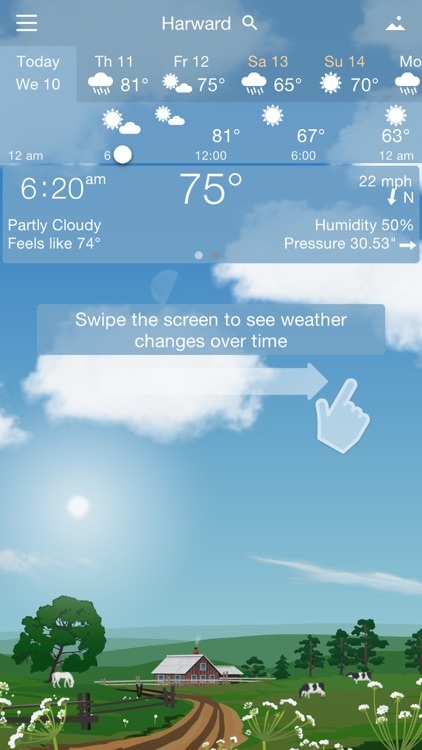 Swipe the screen to see weather changes over time. 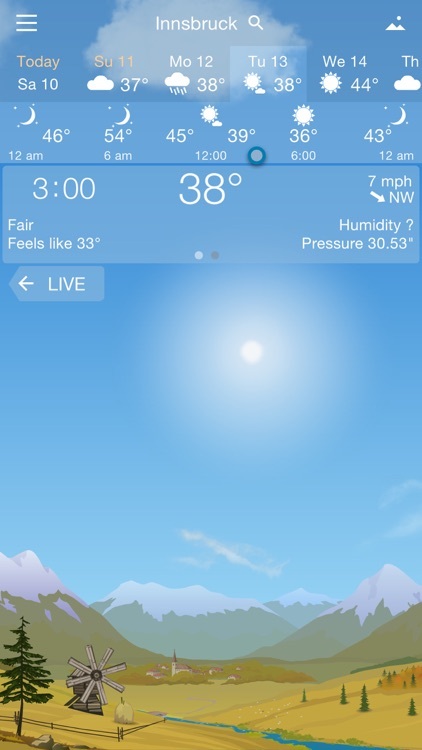 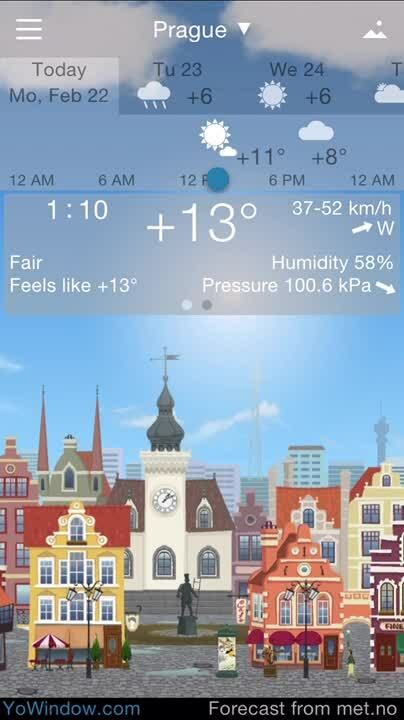 YoWindow is ideal for anyone looking for more than just a list of temperatures from their weather app. 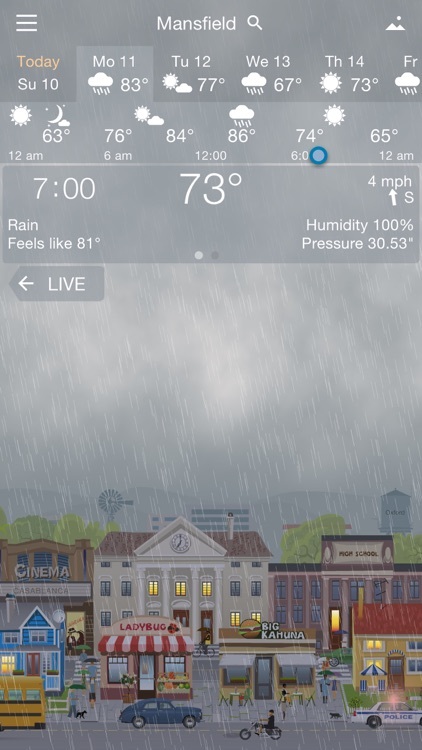 If all you want is the weather forecast and nothing more, YoWindow is overkill. 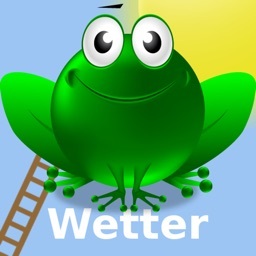 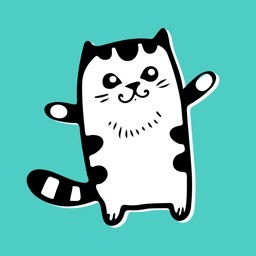 It’s animations and sounds will simply get in your way. 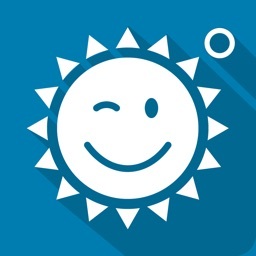 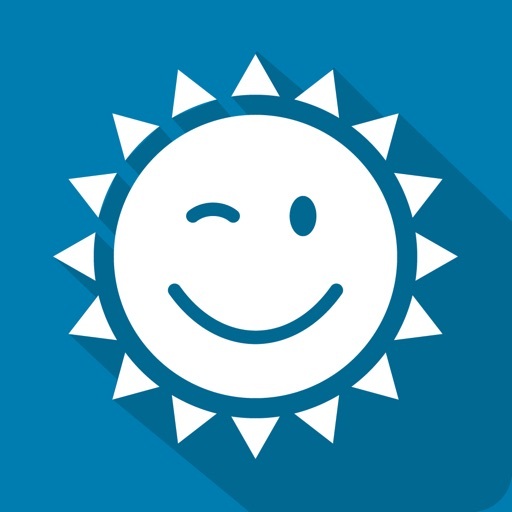 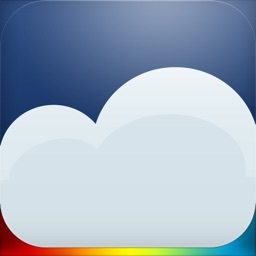 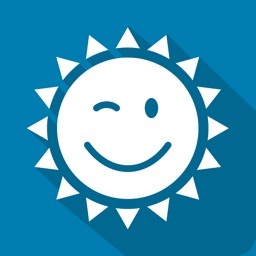 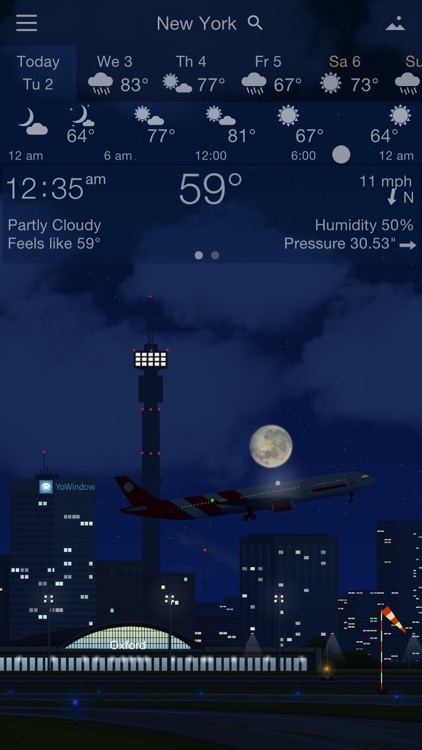 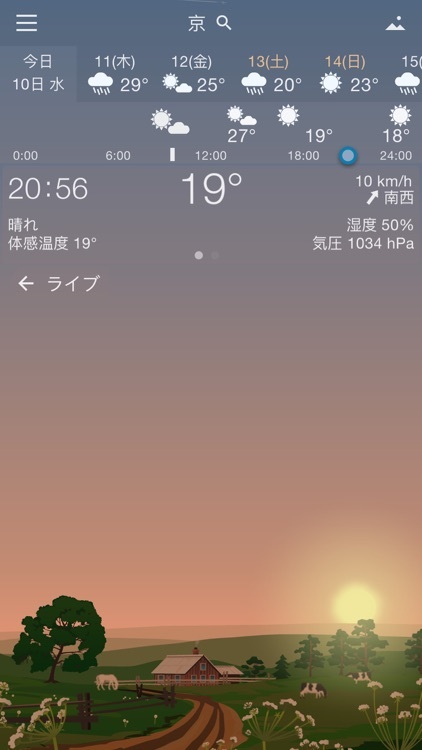 If you want to see the weather before you go out, YoWindow is the perfect app for you. 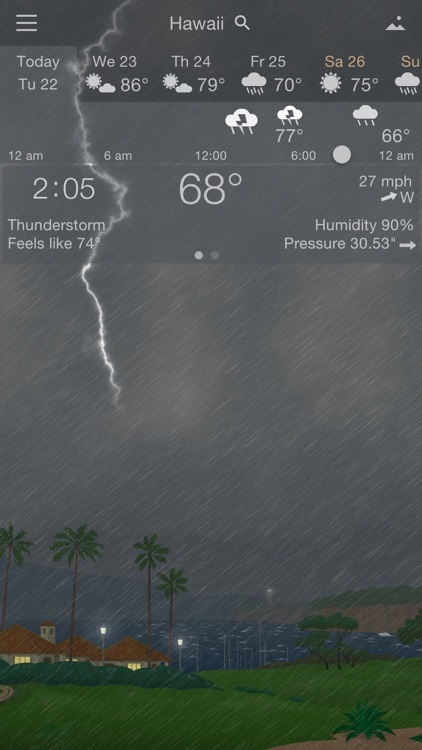 It allows you to visualize the current and future conditions in perfectly animated scenes. 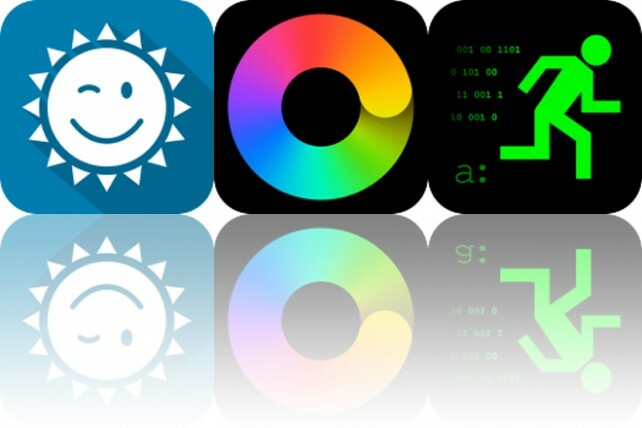 Today’s AppsGoneFree list includes a reference app, a sticker pack, and a weather app. 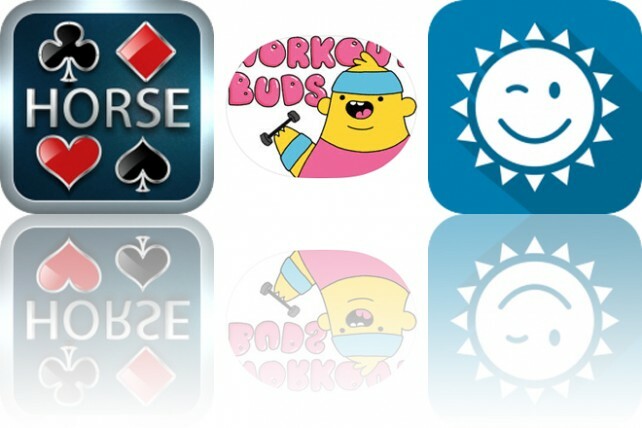 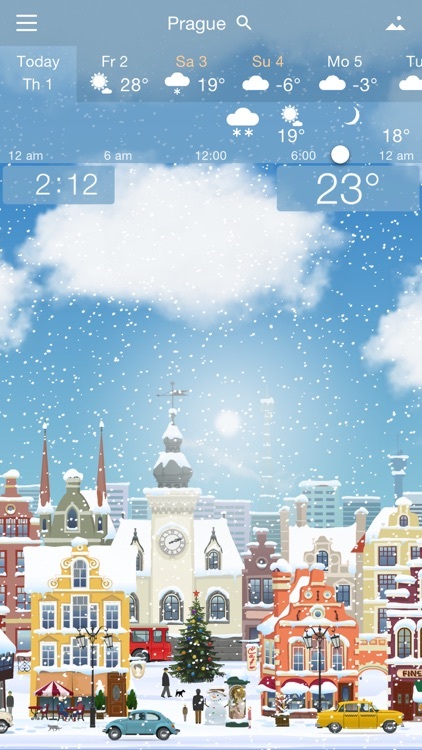 Today’s AppsGoneFree list includes a weather app, a productivity app, and an adventure game.